Finance themed vector text design set up in a vertical layout. White copy set on an orange and golden yellow gradient background image. Free download for your Global Financial Crisis blog images, economics analysis websites and banking industry banner graphics. 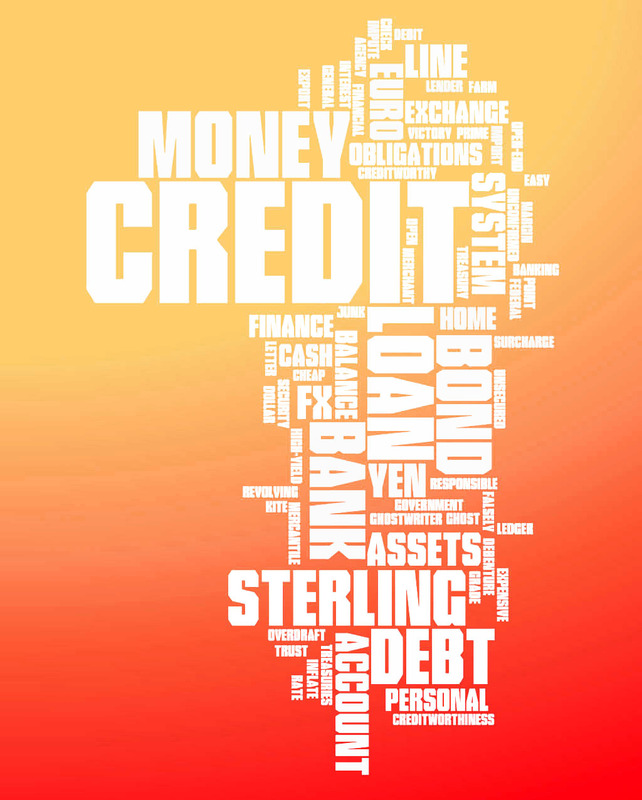 Terms include lender, debt, creditworthiness, account, treasures, overdraft, trust, sterling, bank, government, bonds, loan, credit, money, system, obligations, exchange, yen, pound, euro, dollar and many other relevant words. Tags: Bonds, Crisis, Debt, Economic, Finance, Loan, Obligations, Terms, Words.